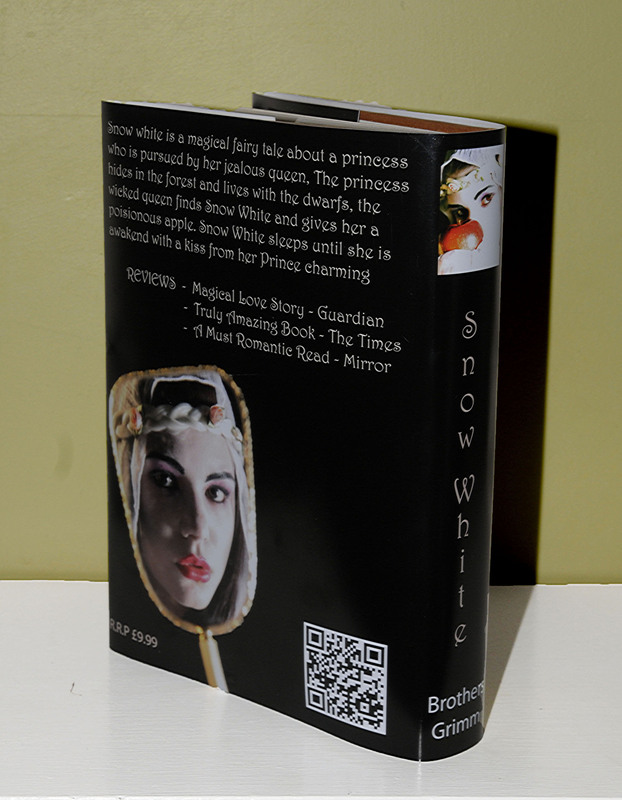 Here is my completed book cover which and been printed and bound. 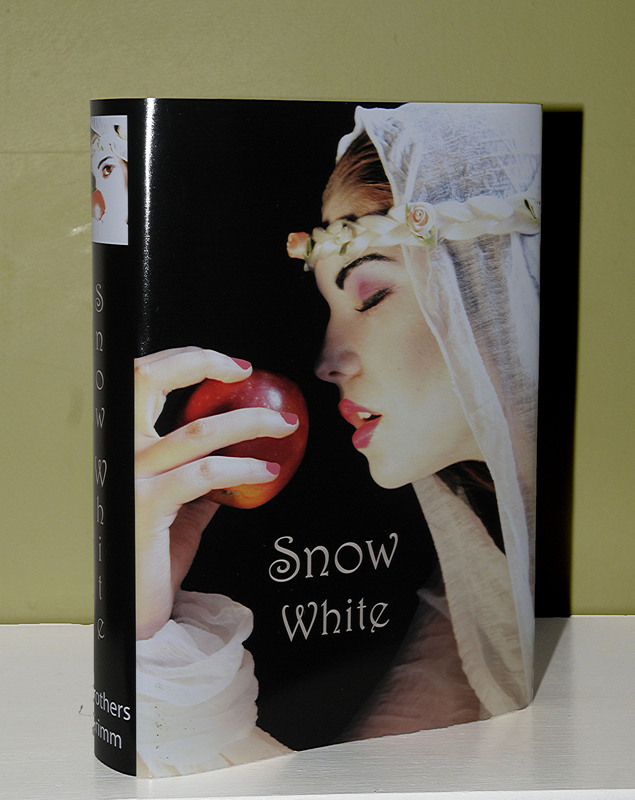 This entry was posted in Creating A Book Cover and tagged Book Cover, Brothers Grimm, Contemporary Photography, Editing, fairy tale, shari doran, Snow White, Software. Bookmark the permalink.